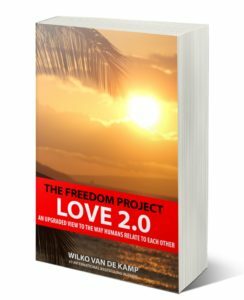 As of today, Amazon has the newest book in The Freedom Project series, “Love 2.0” in stock, and available for purchase worldwide. The paperback book, is the third volume in international best selling book series The Freedom Project. create the freedom to enjoy new experiences in life. open up to the people in your environment. redefine your closest support systems. fight for the people who matter most. stay true to yourself in designing the life of your dreams.